I wanted to email to thank you so very much for a wonderful tour. The hotel was lovely, the tour was amazing and Sue our guide was excellent. It has been fantastic, and I would love to help endorse you and your company in any way that I can. Just le me know. We are on our way to Changsha just now, which has been a real help, so thank you for that too. We are back home now, in New Zealand. We had a great time in Zhangjiajie so thank you for arranging everything for us. Bree is an excellent guide, the weather was fine and warm, the sights were amazing and all the arrangements clicked together nicely. 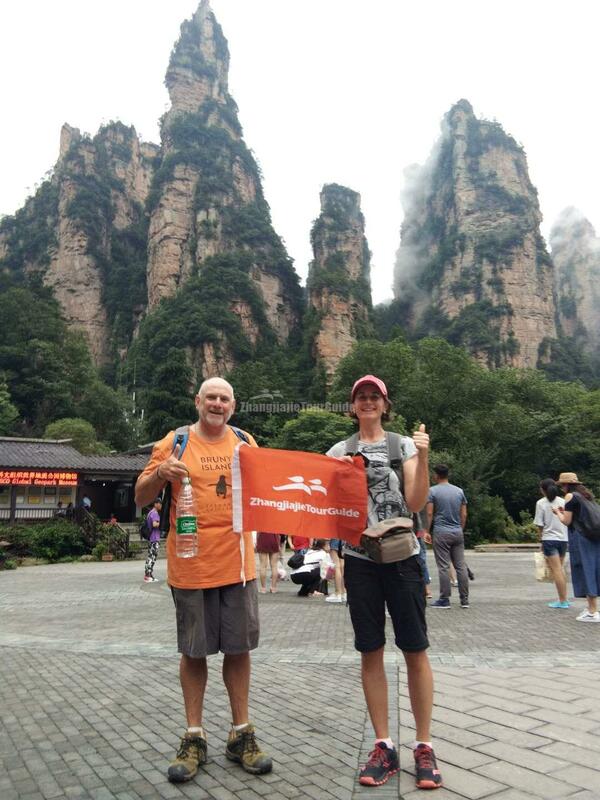 Just wanted to say a thank you for a great trip to Zhangjiajie especially to Bree. Bree also took My and Andre's email address' with a view to sending over some of the pictures taken - please could these be forwarded. We want to thank you for having Ruby Ma as our Tour guide. Ruby is definitely good at her job. She is reliable, knowledgeable of the place and gives us a lot of advice during our trip. We have a wonderful time in Zhangjiajie. 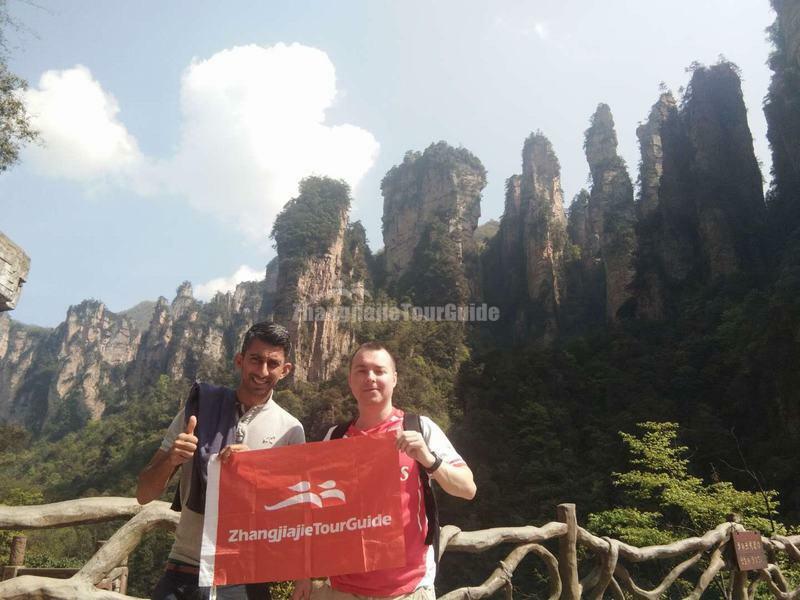 We have already recommended Zhangjiajie Tour Guide and Ruby Ma to many of our friends in Singapore. You will probably hear from them soon.